The popular Disney Dress Shop has opened a new location at Disneyland’s Downtown Disney! This shop is full of beautiful character inspired dresses, delightful designer purses, and fabulous Disney accessories. The new Downtown Disney store hosted it’s grand opening today to the delight of many style loving Disney Addicts. 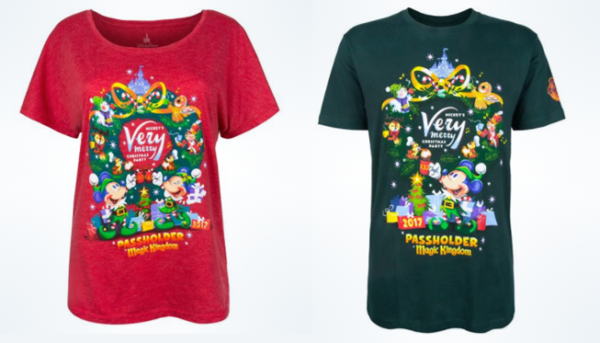 The shop features apparel and accessories designed for the Disney Parks, and inspired by beloved Disney characters, attractions, and themes. This store is a one stop shop, for finding the perfect Disney outfit, from head to toe! The shop has a quaint vintage vibe to it, that’s very boutique chic. They even carry soft crinoline skirts to wear under these dapper dresses, which help the dresses stand out even more! If you aren’t able to make it to the shop, you can find some of the beautiful items available at shopDisney. To see even more pictures of the grand opening day be sure to check out The Disney Fashionista! Which dress from the New Disney Dress Shop are you most excited to see?